Help Jerome find liquor to keep the Drunken Clam stocked for business. 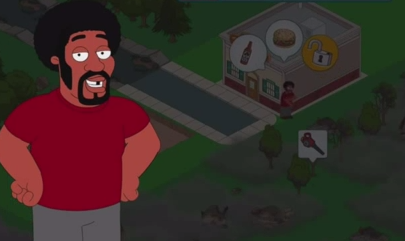 No mission in Family Guy: The Quest for Stuff is straightforward. You always have several side quests to complete the main goal. With that in mind, if you're having trouble with the Drunken Clam, check out how we managed to help Jerome stock up.